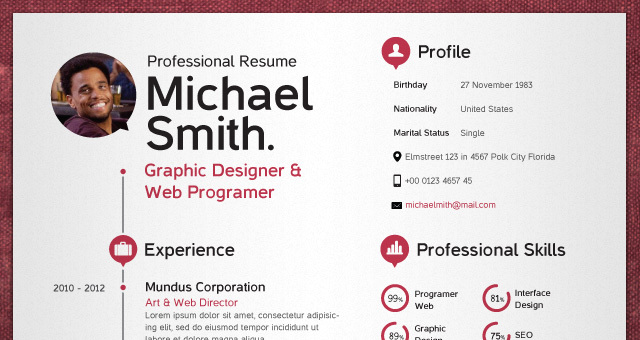 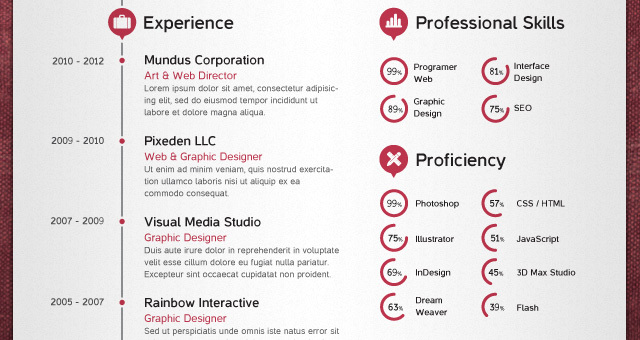 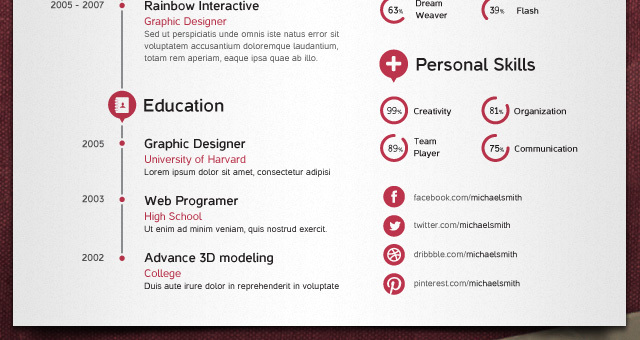 This is vol2 of our one page simple resume template. 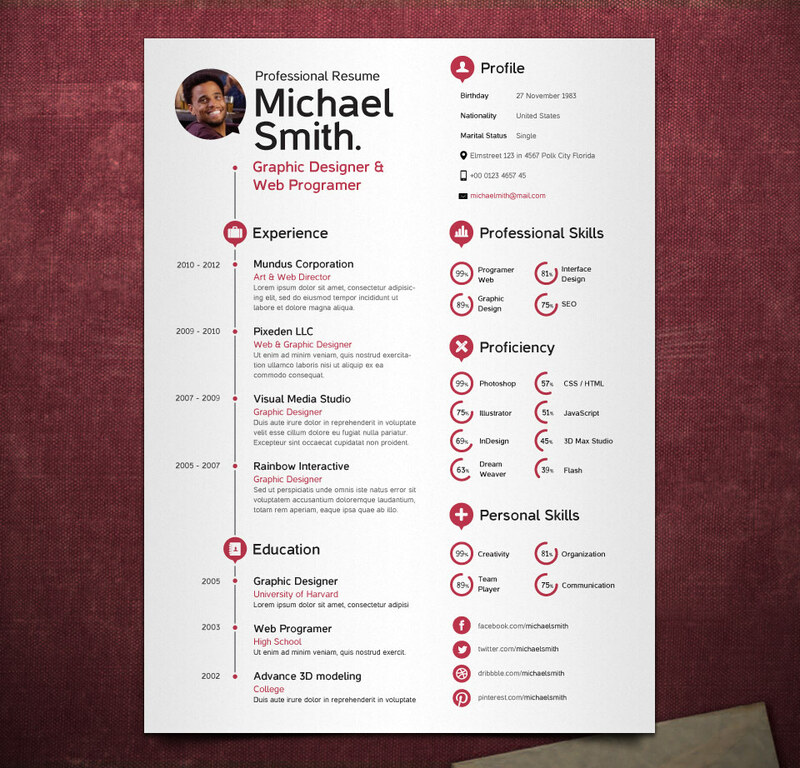 This great professional resume is ideal to showcase your experience and details with 6 different sections. 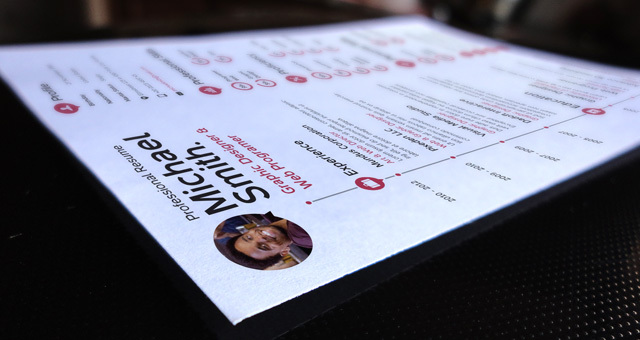 It comes in a bright red color, but can be tweaked to any colors or black&white with ease.